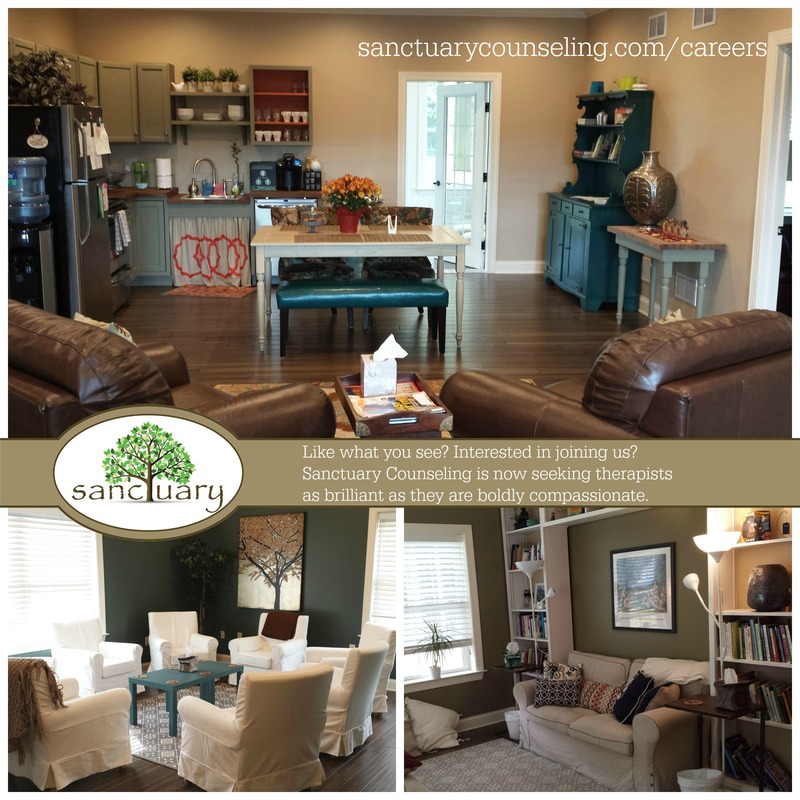 Careers | Sanctuary Counseling, LLC. Do you remember why you felt called to be a therapist? Do you recall what you hoped this career would be like? And were you disappointed when you found that most counseling positions out there were medical model, managed care, low show rate, and seemed to have little do with the real and lasting change we sought to facilitate in others? We were, too. 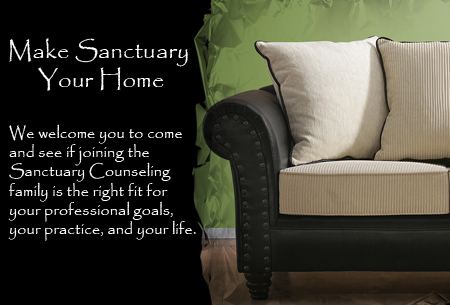 Which is why Sanctuary Counseling has proven to be something very different. Here we offer clients authentic presence and deep, meaningful therapy. We work very hard to offer support that is both highly personal and highly effective. Each day we hear from clients about how different it feels at Sanctuary – from the warm, inviting space to the way they feel so genuinely supported and cared about. “Home” and “welcoming” are words we hear a LOT. Clients frequently work with us for extended periods of time, which facilitates genuine alliance and the opportunity to see the broader, longitudinal context of their concerns. But in addition to the therapeutic relationship we see as foundational to our work, our colleagues bring intelligence, innovation, and dedication to the art AND science that is psychotherapy. We love our clients. Really. We don’t offer band-aids. Only hard work and deep, lasting change. Presently, our clients come to us with a variety of concerns – mood disorders, couples’ counseling, personality disorders, grief counseling, etc. We work with people of all ages, ethnicities, faiths, and genders, and a good number of our clients belong to the LGBTQ community. We need you to share this deep level of acceptance for others. This position requires evening and/or weekend availability, as the majority of our clients most often work during the day. Our therapists typically see 6-8 clients per day, and have the opportunity to develop and lead workshops and ongoing groups if they wish. We offer weekly peer consultation, a company paid holistic wellness program, and free CEU opportunities. We offer a schedule of benefits to all employees, including health insurance, paid time off, and more. If you are bright, boldly compassionate, and believe that being a therapist does NOT mean checking your humanity at the door, then we want to talk to you. 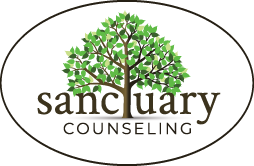 If what you have read here speaks to you, please contact us right away (careers@sanctuarycounseling.com, or give us a call!). We can’t wait to welcome you home.